Starting with a book I think should be on all bookshelves: "Say No To Meat". This book is so good that I've written a special review on it: Book Review A great resource for answering not only your own but other people's questions. 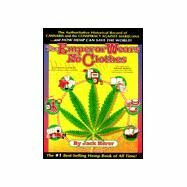 This book is very insightful and is full of practical advice, it's funny and extremely well written. 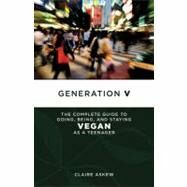 If you have a young person in your family who is wanting to be vegan, then this is the book I recommend. It's also a great book for adults too. This is a thought provoking look at the beef, poultry, pork, milk and egg industries. It gives help on what we can do to stop the mistreatment of farm animals.